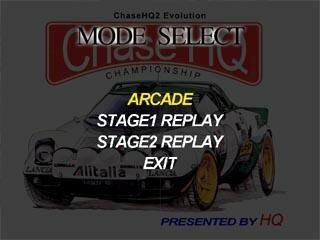 Chase HQ2 Evo is an awesome 3D rally game. You can race with either the Subaru Impreza WRC, Lancia Stratos or the Toyota Corolla WRC. There are two different tracks for you to choose from; a desert track and a mountain track. The graphics in this game are very impressive, as is the game play. 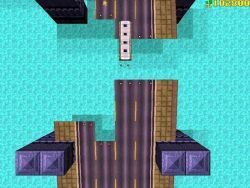 The game's physics is almost perfect, your car will go sliding around corners and lose traction while you're racing. Using Chase HQ2 Evo is very simple too. All you need to do is choose from one of two modes of play - Championship or Practice. You can drive using manual or automatic transmission. Another professional feature is race replays! The only downfall of this game is that there are only three cars to choose from and two tracks to race on. Luckily it's such a good game that you don't get bored of the tracks very easily! In one point, the game is good: the graphics are good and the physics aren't bad, either. The essential point in racing games is the AI, and in that point this game falls particularly short. Not because the AI is bad, but because there is NO AI! What is the point of a racing game if you can't race against opponents? There is not even a Multiplayer mode! Just that boring time attack mode! I also don't understand that huge size for that small game. It almost looks like some promotional game for some cars! Don't download it: you'd be wasting your time. 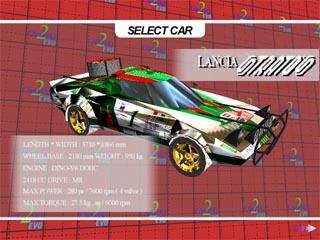 This game lacks the basics a racing game needs. IE: It does not have any options of choosing the cars except for 3 cars which all drive the same way. 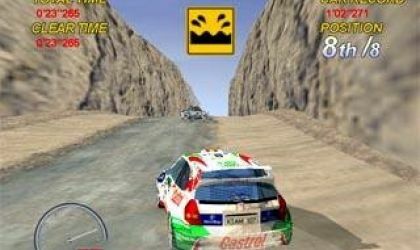 The cars don't really drive like rally cars but just slide around and are very easy to drive but astonishingly it is not that easy to get to the 1st place and it would be good even if you reach the 4th or the 3rd place. 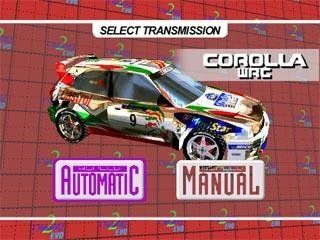 The game has only two tracks and even these are just toooo short to be called rally tracks. Be warned: This game is definitely not on your list if you are looking for some good rally action! One of the worst games of its kind that I have ever seen. Do not waste your time with this one. 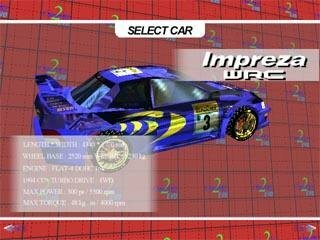 For a program of this size, the graphics could have been vastly improved, the sound effects could have been made much better and the car physics definitely should have been made so much better so as to make it actually possible to drive the vehicles. This game looks like it has been converted directly from a Chinese arcade game. The readme is in Chinese and parts of the configuration is in Chinese - along with english. Graphics are low-arcade standard, physics are a shocker and there are a few bugs. 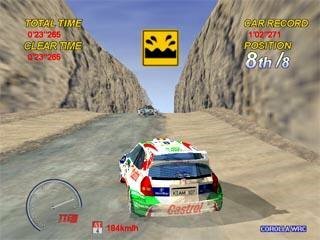 This game is a clone of Sega Rally 2 By SEGA. 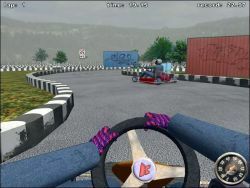 it features the both first courses from the game and 3 cars from it. The music is the same as Sega Rally 2. The graphics and controls are even worse than the original. 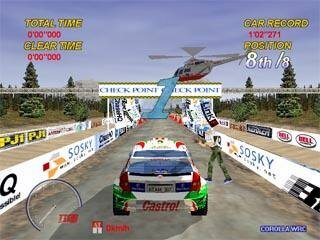 I recommend you to play the original Sega Rally 2 instead of this clone.